Buyer Financing Fell Through. Pawtucketville! 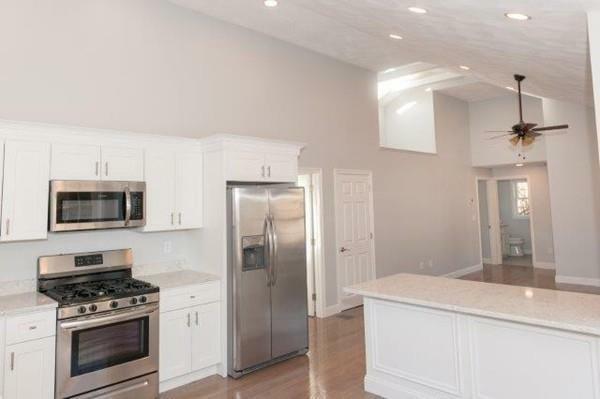 Large Renovated Expanded Ranch with new Kitchen & Baths. 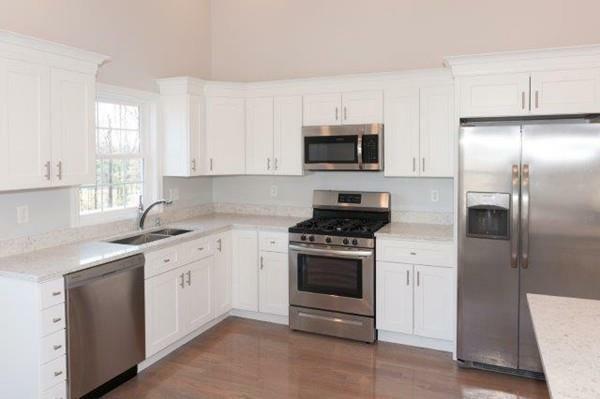 The Kitchen has Granite Counters, Upgraded Cabinets, Stainless Steel Appliances, & Hardwood Flooring. 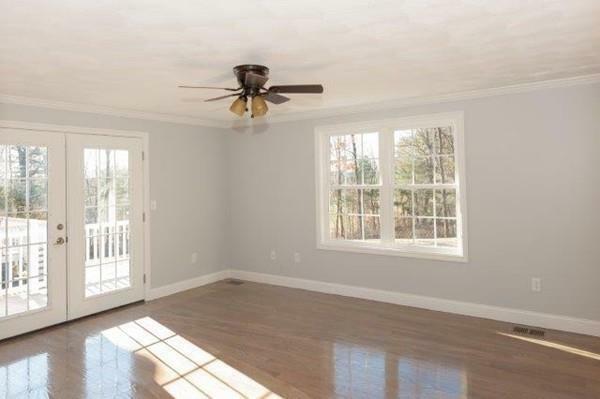 Property has been Renovated down to the studs with all New Hardwood Floors, Plaster Walls, Insulation, Plumbing, Electrical, Roof, Windows, Siding, Energy Efficient FHA & Central AC, Stainless Steel/Energy Star Appliances & New Deck. The Hardwood Floors carry throughout the first floor. 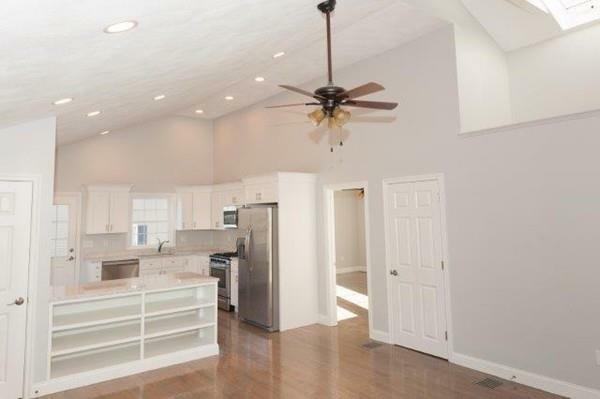 Kitchen & Family room have a cathedral ceiling. Master Bedroom Suite has French Doors to a Deck as well as a Master Bath with Double Vanity, Walk-in Shower & Walk-in Closet. The lower level has a Large Great Room, Large Rec Room with sink & cabinets, an office with a closet and door for privacy, a 3/4 Bath, and a Separate Laundry room. The outside has a Deck, Patio & a large yard with Irrigation System overlooking nearby Park. Enjoy the privacy of being located on a dead end st & near the State Forest. Disclosures Seller Has Not Lived in The Property. Buyer And/Or Agent is Responsible For Due Diligence. All Room Dimensions Are Estimated.